When it comes to serious custom Patches and Emblems, Pacific Sportswear & Emblem Company is truly ahead of our time. As the innovator of the LaserCUT™ Patch in 1989, many have copied, but never duplicated. Offering Merrowed, LaserCUT, Reflective, Glow and more, let us “patch up” your apparel or promotional program on time – and under budget! Why go anywhere else? 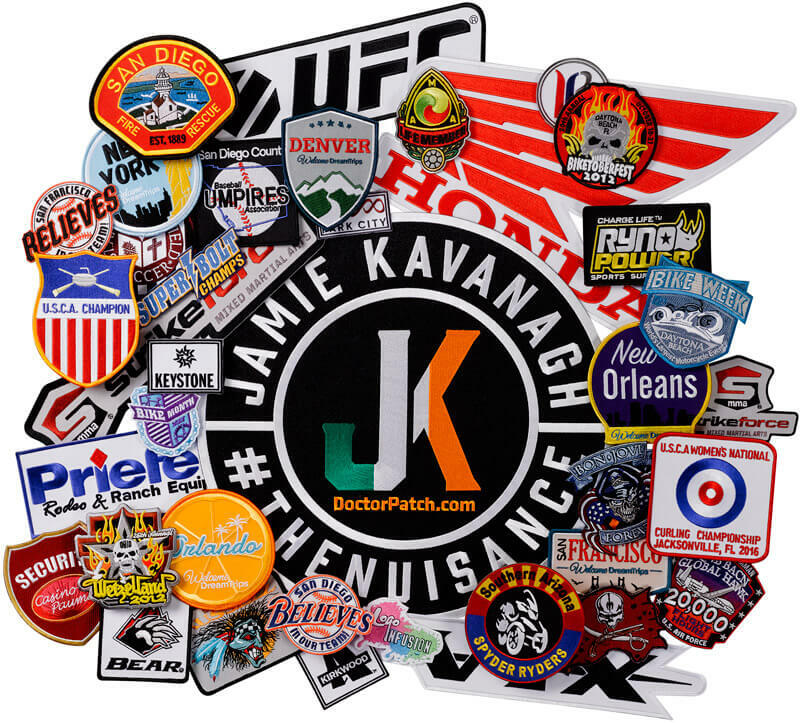 Enter in your custom patch information below, and we will have a quote for Embroidered & LaserCUT custom patches to you within 24 hours. It's that simple!